I enjoyed this book a lot. I think that it speaks to how difficult it is for all of us to accept new situations and how difficult it is to lose someone that we love. One of this girl's prize possessions is her memory string and as the story unfolds around it, we get to see her learn to accept the new turns her life has taken. Diet was recommended by the physician. Basics for beginners. Everything explained. Lacks pictures of finished dishes. Diet / Lifestyle is not my cup of tea. 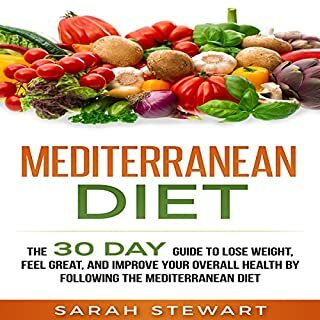 After reading through the book and looking at recipes and food choices I decided this is NOT the diet for me. So many foods I dislike. No way will I ever eat most of the stuff listed within. I may not live a long life - but on a diet like this it would seem like forever! It's very interesting book, that you read in 2-3 hours. 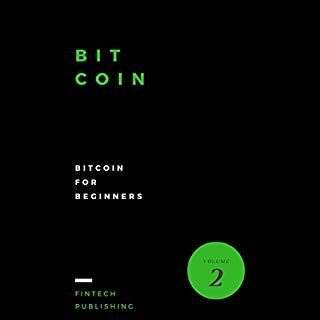 Don't try to find something exclusive here cause this book tell only the basis of everything you need to know about Bitcoin. It's well written, on understandable for people never heard about crypto currency. I have read this book and will share with you impressions. 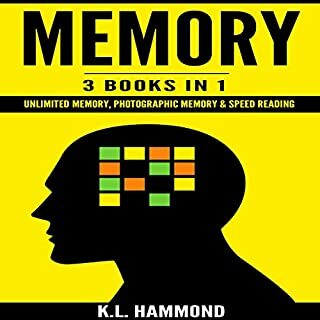 Amazing book on how to use your echo. 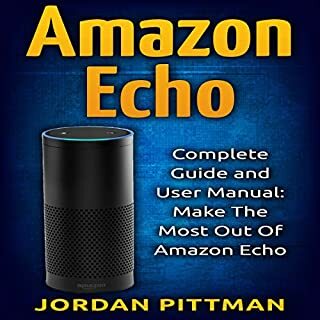 This book is a complete and extremely helpful guide for all to understand Amazon Echo. 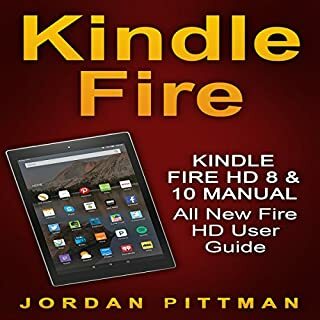 It covers all, from how to setup, Alexa application and the best possible way to use it. Having this book will clearly give you thoughts for you to think that you have one in your home. In general, the book is so instructive and truly supportive. Thank you to the author! Gave lots of good information. I can see it will be helpful to me and my husband. I am hoping I will be able to access a web site I use frequently. Loved this very informational book! 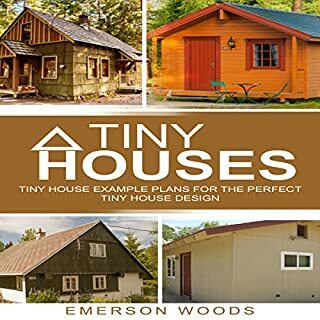 It is full of great advice from two awesome tiny house dwellers who live full time in their tiny house. 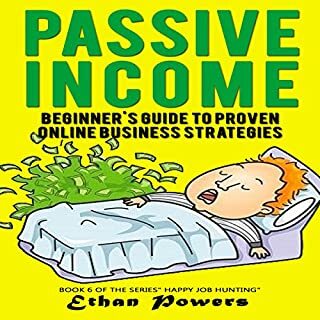 This book has a lot to offer on how to make your money work for you. The author presented different ways of investing money and you can choose what is best and easy for you. 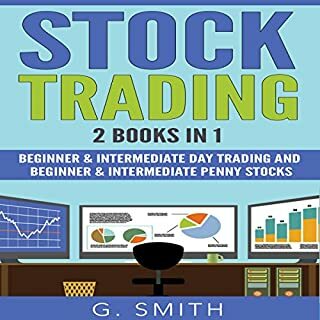 I liked one chapter of this book wherein you have to answer some questions that may test your readiness in investing your money. I think this book will be useful for business minded people.